We will soon be celebrating Mother’s Day. We know you all are planning to make this special day memorable for your mother. But what do you think is the best gift? Most of us go blank at this question, as we have often received gifts from our mother but hardly presented one to her. This is her day and she deserves your love the most at this point of time. It’s an occasion to tell her how grateful you are to her for giving you this beautiful life and that you cannot imagine your life without her. Here are some Mother’s Day gift ideas for you. Pick the ones that you think would be just right for your mom. 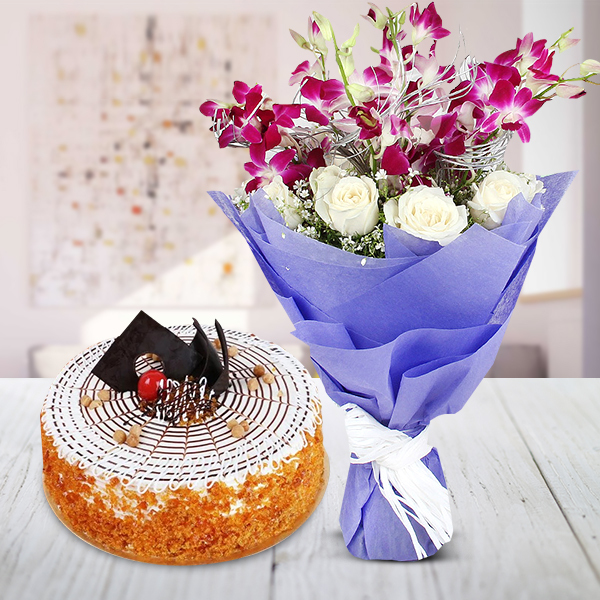 Cakes: Cakes are all-time favourite gift for most celebrations. If your mom loves cake, you can think of a specially baked Mother’s Day cake. You may choose to write a personalized message on it for your sweet mom and enjoy the celebration with her. Cakes are available in various flavours, order for the one your mom loves. You can also find eggless cakes for your vegetarian mother. Mugs: If you are creative, you can think of a mug for your mother with a beautifully carved message on it. Write a wonderful message stating that she is the best mom in the world. You can also find the Best Mum mug at GiftJaipur. Every time your mother takes a sip of beverage in this mug, she would remember you. So, go and place an order for this amazing gift for mom today. Sugar free sweets: Yet another delicious option to gift your mother would be sugar free sweets. This gift for mom would make her realize how much you care for her health. Mothers are usually concerned about us and in the process they neglect their own health. In such situation if you just remind her to take care of herself with this sweet gift, she would feel so proud to have you as her child. 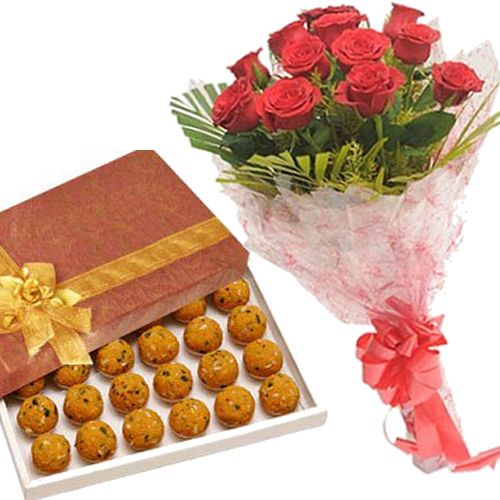 You can find sugar free sonpapdi, anjeerbarfi, gond laddu and many more on GiftJaipur. 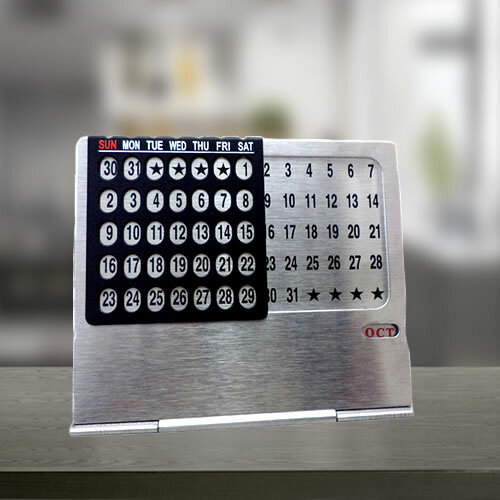 Personalized gifts: When you want to buy a gift for mom, think out of the box. A personalized cushion will just do the job for you. You can add a memorable picture and a short message on the cushion and gift your mom. At the end of every day she will feel your warmth and affection even if and when you may have to stay away from her. She will always treasure it. In addition, you can think of a handmade card also for your mother with a touchy message written for her. Mother’s Day flowers: Flowers spread the aroma of feelings of love and joy. They are the most suitable presents for all occasions. You will find a variety of flower arrangements in the form of gifts for mom. You can order the ones she loves the most. You can find a basket of flowers, a designer packing of flowers, bouquet with a greeting card and many more. Pick the fresh and fragrant flowers out of a variety of colours available. Lifestyle gifts: Have you tried gifting your mom a lifestyle kit yet? If not, then it is the right time you do that. Look at some of the marvelous collection of beauty and personal care products. This will make your mom feel special and touched that you care for her health as well as for her beauty. She is too busy with taking care of the family that she hardly pays attention to herself. Therefore, try this novel Mother’s Day gift idea of presenting some nice perfume, or a hair stylerand so on. Mother’s Day is very special for everyone. This is one occasion when we actually take some extra time for our beloved mother and be with her, adore her and thank her for the kind of life she has given us. 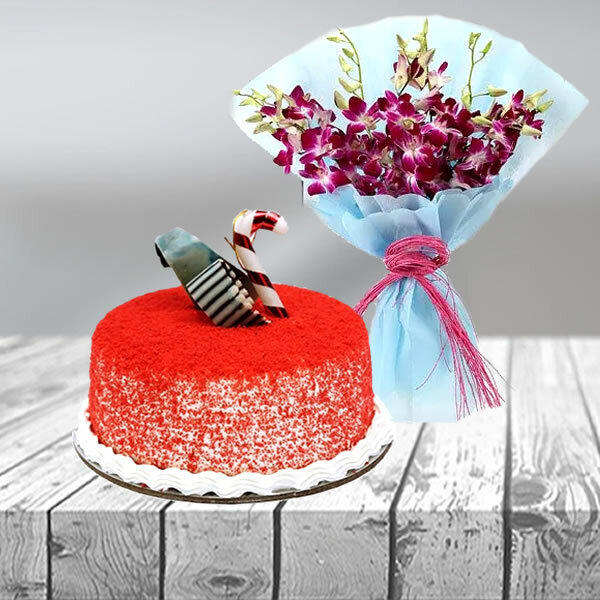 GiftJaipur on this occasion has in store many Mother’s Day gift ideas to choose from and they will surely help you in picking the best one for your mom. Allow us to be a part of your celebration and we assure you hassle free process of order and delivery. May this Mother’s Day be the most remarkable for your mom. Some Amazing Ideas To Celebrate Mother’s Day!